Inn at Mt. 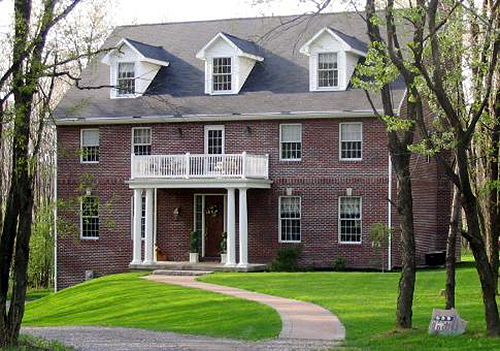 Chestnut Bed & Breakfast - Accommodations | Visit Butler County Pennsylvania! Being built specifically as a bed and breakfast allows us to offer our guests all the comforts of today while also evoking the charm of a bygone era. Of course, all of the guest rooms have private baths, king-size beds, air conditioning, cable TV, and high-speed cable internet access.